Air operation destroys weapon emplacements, shelters and ammunition depots in Qandil, Zap regions. 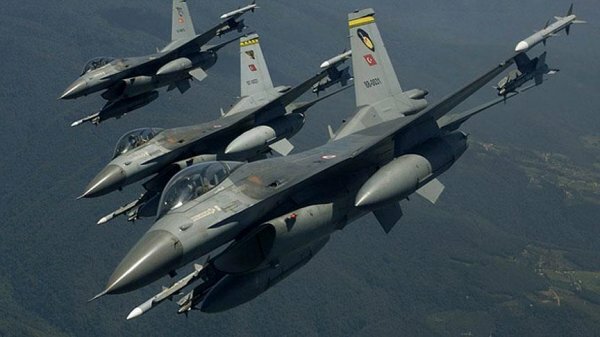 Turkish fighter jets stroke PKK terrorist targets in northern Iraq, the Turkish Defense Ministry said on Friday. 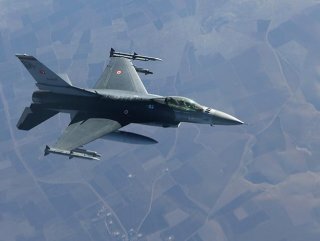 On Twitter, the Defense Ministry said that the air operation in Qandil and Zap regions destroyed weapon emplacements, shelters and ammunition depots used by PKK terrorists. In its more than 30-year terror campaign against Turkey, the PKK listed as a terrorist organization by Turkey, the US and the EU have been responsible for the deaths of nearly 40,000 people, including many women and children.